The Bb clarinet is the most common type of clarinet played. The reeds needed for the Bb clarinet also work on the clarinet in A. 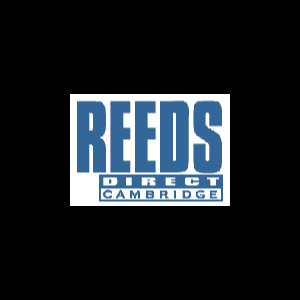 They can also be used on many clarinets pitched in C.
© 2018 Reeds Direct. All Rights Reserved.